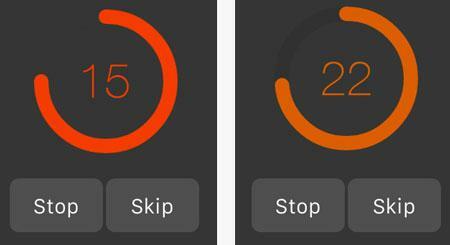 Fraction Basics: gives you a quick and simple way to learn and understand the basics behind fractions. 12 computer animated videos are included. 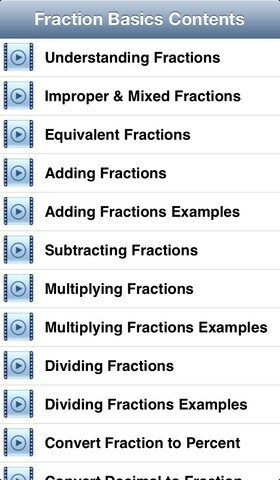 Fractions Practice: helps you add, subtract, multiply, and divide fractions. 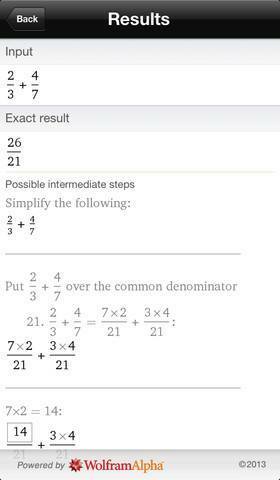 You can also compare fractions using this. 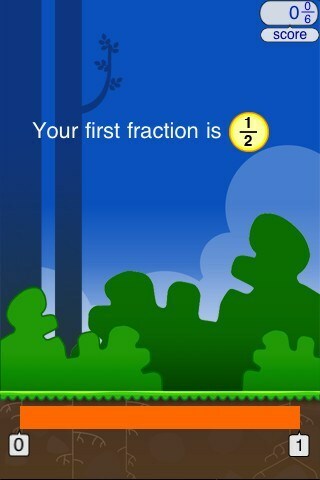 Motion Math: fractions are much easier to learn and master when you have a game like this on your iOS device. It looks quite elegant and perfect for young children. Wolfram Fractions Reference App: we have covered Wolfram apps here a lot in the past. This one helps you with your specific fraction problems. 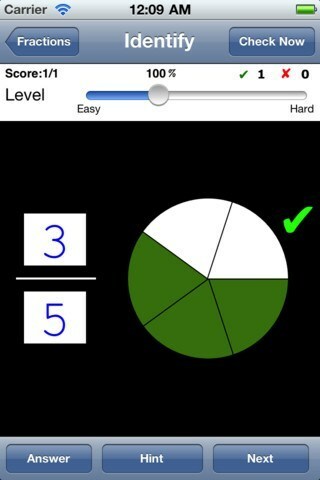 Oh No Fractions: helps you practice and explore fractions. 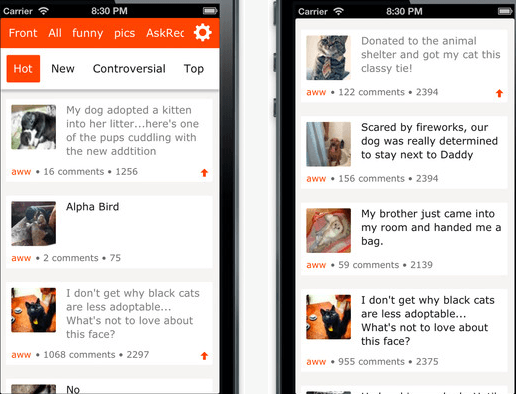 This universal app has an elegant look and feel to it. iTooch: it has close to 1600 exercises to give 6th graders some practice in math. It covers numbers, arithmetic operations, and fractions. 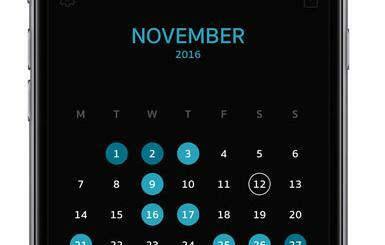 Math: more than just an app for fractions. 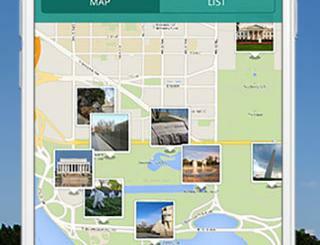 This app has premium add-ons for algebra, geometry, and more. Useful if math is not your favorite topic. Have problems dealing with fractions? 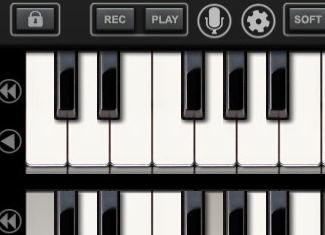 The above apps can more than help you. 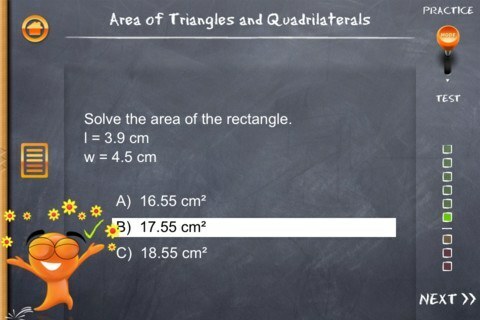 Have you found better fractions apps? Please share them here.